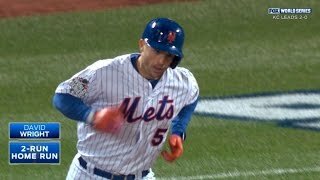 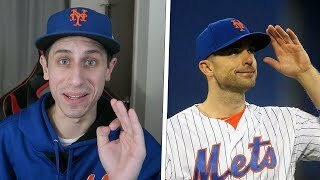 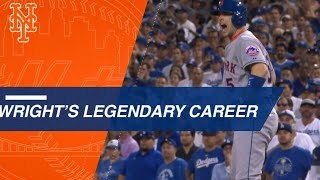 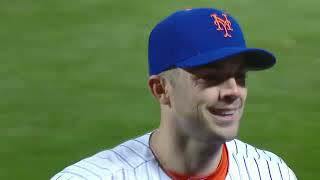 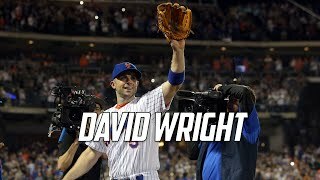 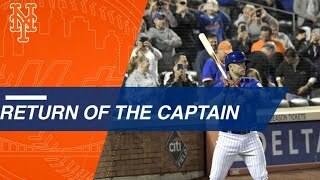 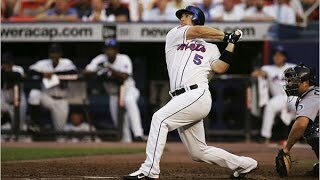 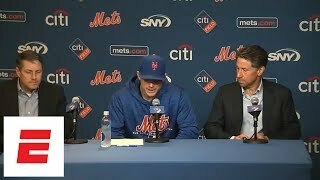 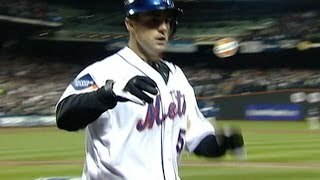 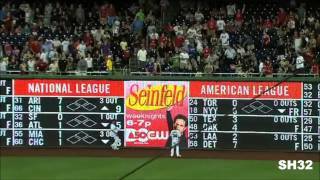 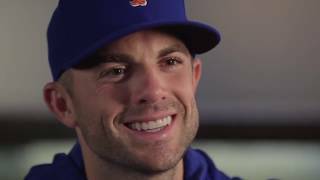 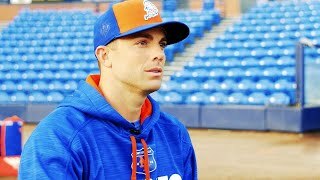 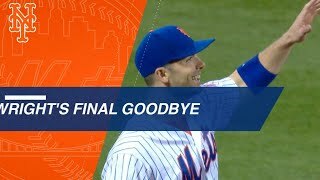 A Career Highlights Video for David Wright! 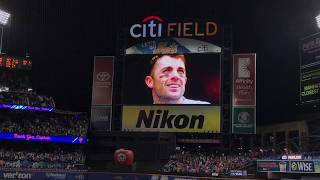 David Wright Takes the Field For the Last Time. 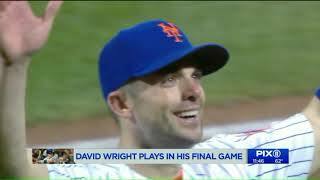 9/29/18 at Citi Field, New York.